Find modern and innovative task lights for office or home use to light up your workstation. Apres furniture supply a range of quality desktop lighting ranging from free standing lights to desk clamping task lights. Our range of desk lamps offer the latest ground breaking LED technology, halogen and tungsten lighting options. 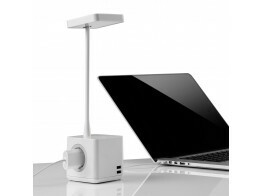 Our task lights even offer integrated USB charging and touch sensitive dimming. 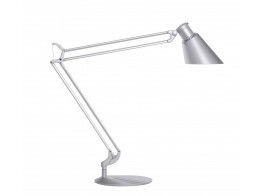 Element desk lamp offers high-level performance using groundbreaking LED technology. 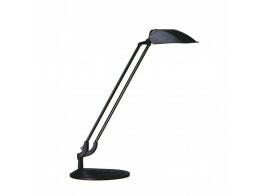 Diffrient Desk Light combines energy efficiency, ergonomics, engineering precision and style. 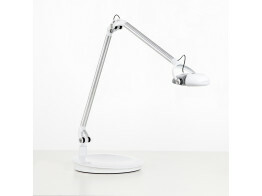 Diffrient Work Desk Lamp made of recycled aluminium has a traditional screw-in socket. 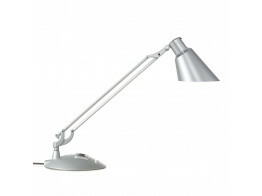 Diffrient Task Light Two adjustable office desk lamp supports the latest ballast-in-bulb technology.